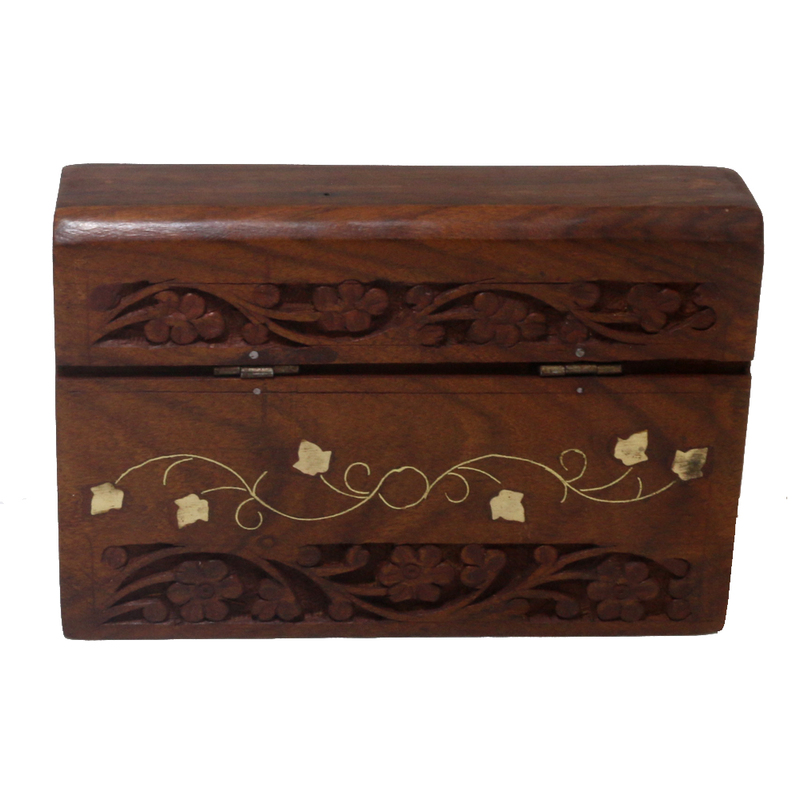 Brown colored wooden box etched with classic indian designs are not just for daily use, but it could be used for beautification of your table top also. Another epic masterpiece by the master craftsman. This brown coloured wooden box is the most hot and demanding product of Boontoon portal. Judge it by Read More..the parameters like look, design, craftsmanship, weight, quality, dimension, usability - it will pass in each 'n' every with distinction! Grab it soon before others pocket it! Show Less..